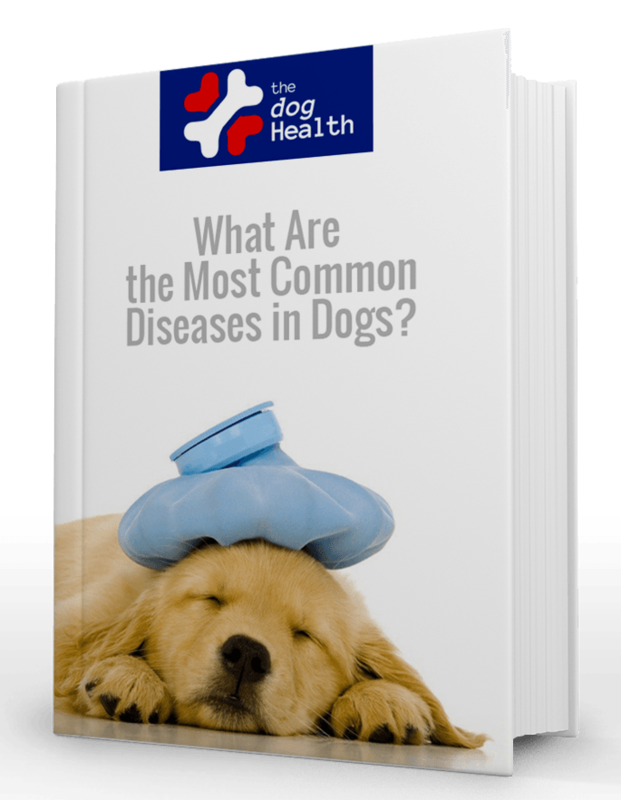 While it’s every pet owners dream to watch their pet thrive and live a healthy life, some dog breeds are susceptible to more health problems than others. Watching your canine best friend struggle can be one of the most painful experiences of your life. Apart from the emotional turmoil, pet owners are further aggravated by the long list of medical expenses. This lovable dog breed is the smallest of the lot and was named after the state of Chihuahua in Mexico. Unfortunately, the comically entertaining dog that is known for its active personality is susceptible to a number of health problems primarily because of its small size. The leading health issue with this fascinating toy breed is injury. Patellar Luxation: Also known as ‘loose knees’, this is a common problem associated with small breeds. It is caused when the knee cap is not properly aligned. Heat Strokes: Due to their elongated palate, Chihuahuas have difficulty breathing that particularly makes them susceptible to heat strokes in the summers. Hypoglycemia: This is a potentially fatal condition where the blood sugar level drops drastically. Other health conditions Chihuahuas are susceptible to include Pulmonic Stenosis, Collapsed Trachea and Hydrocephalus. English Bulldogs were particularly bred to be aesthetically pleasing dogs but the interesting dog breed is susceptible to a number of illnesses. English Bulldogs are likely to suffer from skin problems due to the folds of skin surrounding their muzzle. If not cared for properly, the folds of skin can serve as a breeding ground for dangerous bacteria, leading to an infectious disease known as Muzzle Pyoderma. Heat Sensitivity: Bulldogs are indoor dogs and cannot tolerate the hot weather or excessive exercise. Breathing Problems: The Bulldog’s unique flat facial structure and elongated soft palate results restricted air intake and in a number of breathing problems respectively. Orthopedic Problems: This dog breed is deformed orthopedically with its abnormal structural defect known as chondrodysplasia that results in bone and joint problems. Other health concerns you must be aware of before adopting an English bulldog include intervertebral disc disease, heart disease, subaortic stenosis, tumors, cancers, and eye problems. Unfortunately, the elegant, clever and impressive dog breed is prone to a number of health concerns and is regarded as one of the unhealthiest dog breeds due to its many physical defects. This affectionate family dog is particularly difficult to care for and requires constant care and attention. Addison’s Disease: The condition is caused by insufficient production of adrenal hormones by the adrenal gland. Epilepsy: Unfortunately, poodles are prone to seizures. Tracheal collapse: The rapid inhalation of air can cause the trachea to flatten, making it difficult for air to enter inside the lungs. Other health concerns you should be wary of include sebaceous adenitis, intervertebral disc disease, allergies, ear infections, and tumors. Cancer: Unfortunately, cancer is the most serious condition this dog breed suffers from. Von Willebrand: This is a blood clotting disorder that Rottweilers are susceptible to. Skin Disease: Rottweilers are primarily are susceptible to skin diseases including allergies. As all deep chested animals, Rottweilers are also prone to emergency gastrointestinal syndrome. Additionally, the rapid growth of the dog breed results in a condition known as Osteochondritis Dissecans which particularly targets the shoulder joints. Elbow Dysplasia: The heritable condition is popular among large breed dogs including Saint Bernards. Cataracts: This is an eye condition that causes difficulty in seeing by resulting in a cloudy appearance. Entropin: This is also an eye defect that causes the eyelid to roll inwards. Unfortunately, the condition can only be treated surgically. Saint Bernards can be affected by a number of health conditions including cutaneous asthenia, ectropion, epilepsy, and patellar luxation. While all animals thrive when given proper care and attention, it is imperative you opt for a healthier dog breed if you have a busy schedule or have never had a pet dog before.